LAKE HAVASU CITY, Ariz. (AP) — A trapped, hungry, wet and scared cat is now safe after she was found tucked away in a sunken boat pulled from Lake Havasu, July 28. Today’s News-Herald reports the brown-and-black American shorthair breed was found when the boat was brought ashore by Dive Time Recovery owner John Zucalla. Western Arizona Humane Society workers named the cat Lucky. Zucalla says Lucky had been in the water for at least an hour and was alive, though frightened, when she was spotted in a front storage compartment. He said the cat must have stowed away sometime before boat owner Genaro Rudaldava left Orange County, Calif.
Rudaldava said Lucky wasn’t his cat. Lucky will be adopted according to a Western Arizona Humane Society employee. 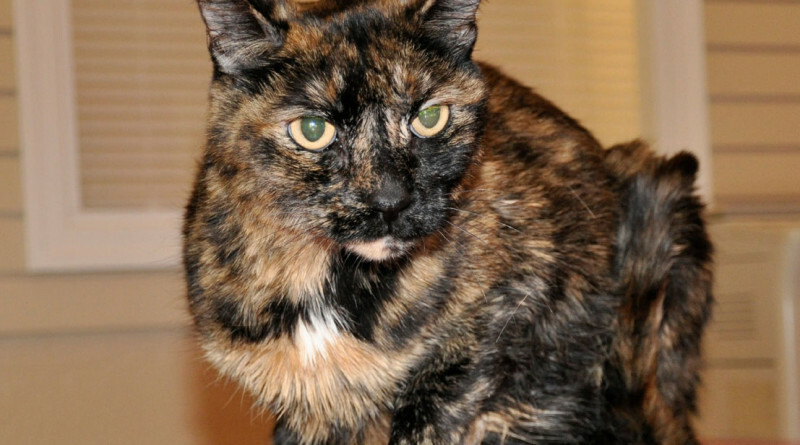 The cat’s owner had 72 hours to claim Lucky as their pet before being eligible for adoption.